"Christian" Music has forever been ruined for me. The View from the Pew | "Christian" Music has forever been ruined for me. First it was South Park. Now, I can’t listen to it on the radio or in church without giggling a little. Why? Read On…. I was never a fan of Contemporary “Christian” music to begin with. I mean, some of it is ok, but the rest of it to me is redundant, repetitive, and boring. To me, it doesn’t praise the Lord, it’s all about ME! ME! ME! Jesus save ME! Jesus help ME! MY relationship with you. Ad naseum…. 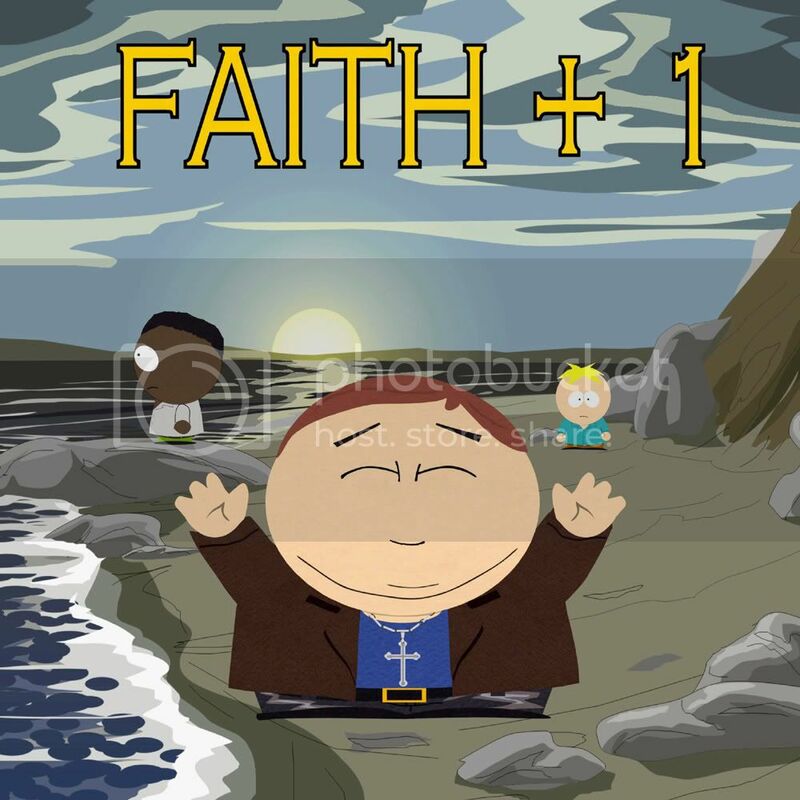 before that though, was a South Park episode where the boys decide they want to start Christian Rock Band (for the platinum record , not to inspire). It really funny if you can get past the language. IMO. It does make a point about the music. Basically they take old love songs and at the end of each line, they say, “Jesus”. One example is “Three Times a Lady” by the Commodores is changed to “Three Times my Savior”. Funny because I swear I’ve heard the same thing on Sunday. If you love CCM and it works for you, by all means keep listening. I’m not sure the collection on my ipod would inspire you the same way it inspires me. On the other hand, if CCM lovers think this music is going to appeal to the young nominally religious crowd, they should probably rethink their game plan. If I’m annoyed by the sound of the music, I am pretty sure the message will be lost on me. I’m just glad I’m not alone in my annoyance. Thanks SP and WD!